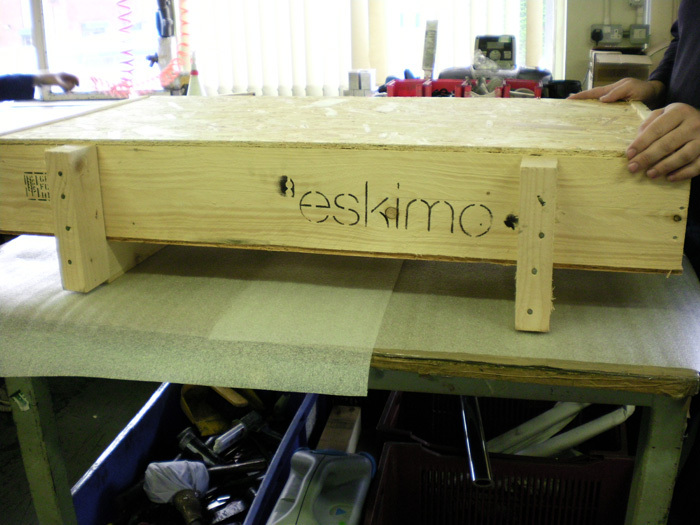 Every Eskimo product is designed and manufactured in the UK. 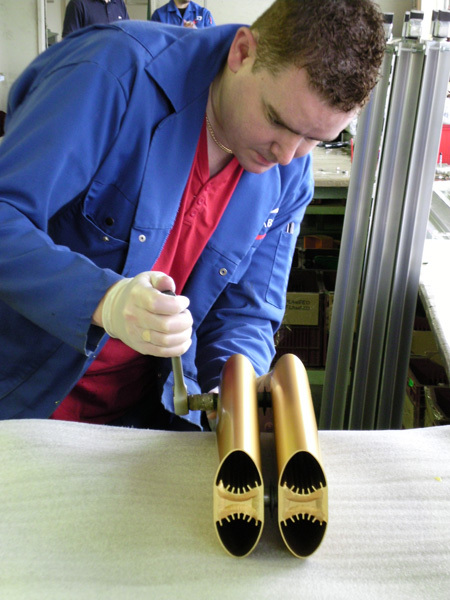 Our principle manufacturer, ABL Components Ltd (www.ablcomponents.co.uk), assembles and ships most of our products worldwide from its factory in Birmingham. 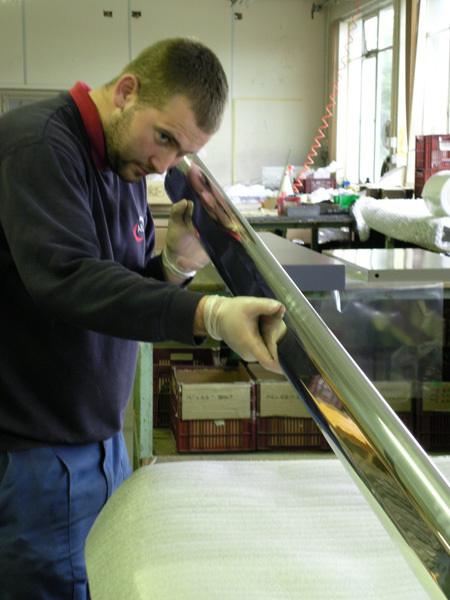 The relationship with ABL, our key supplier, has become so close that we now maintain offices at their premises. 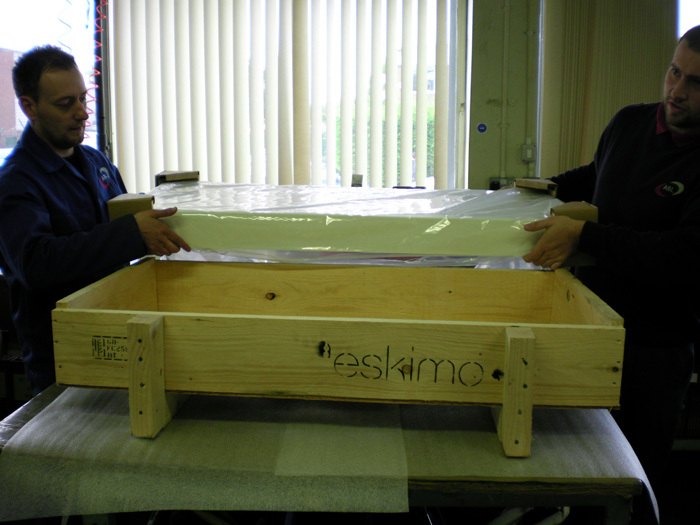 From here we manage quality control and logistics and generally make sure that everything that leaves the factory gates is a proper, proudly Eskimo product. 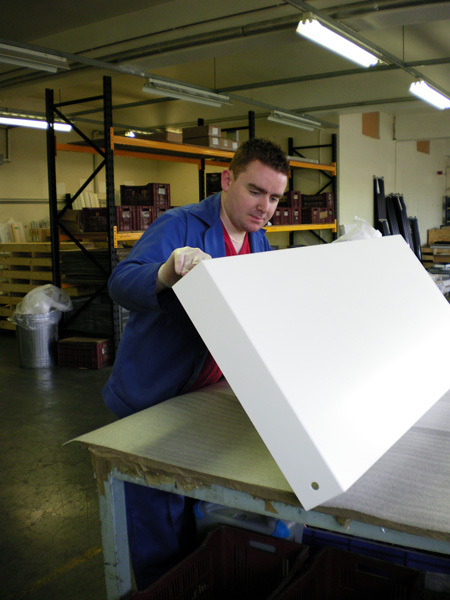 Eskimo are proud to use components supplied by ABL. 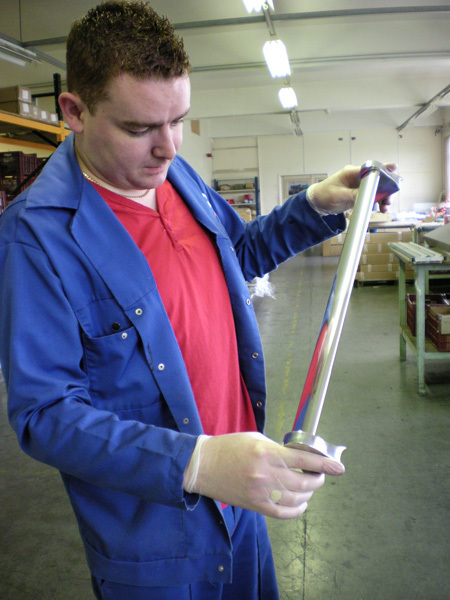 We recommend ABL for all your aluminium extrusions and would suggest you contact them for any aluminium extrusion, machining, anodising and powdercoating you require. 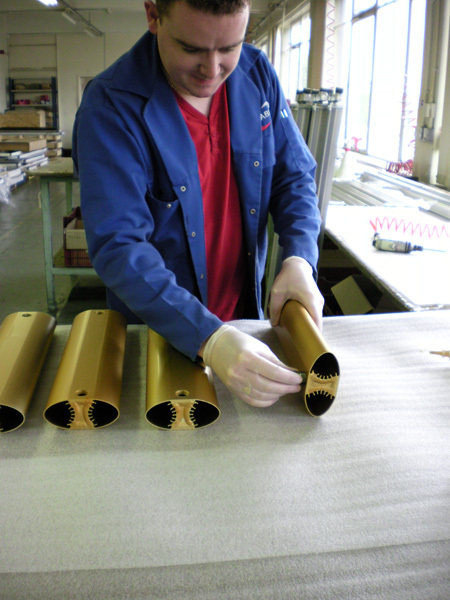 Our production setup is highly unusual in the modern manufacturing environment. 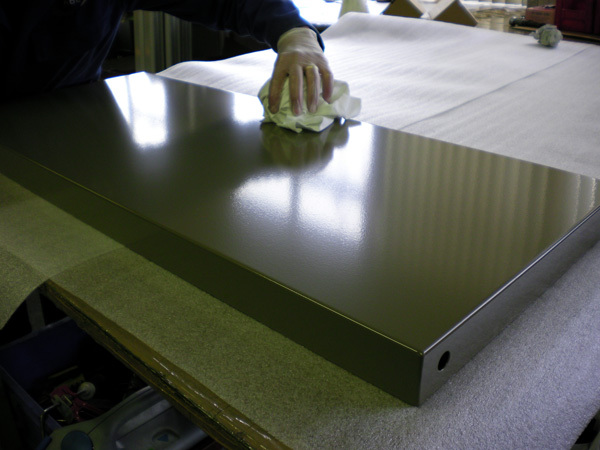 Not only is it in the UK, something of a rarity in the 21st Century, but almost every part of the production process is done in house. 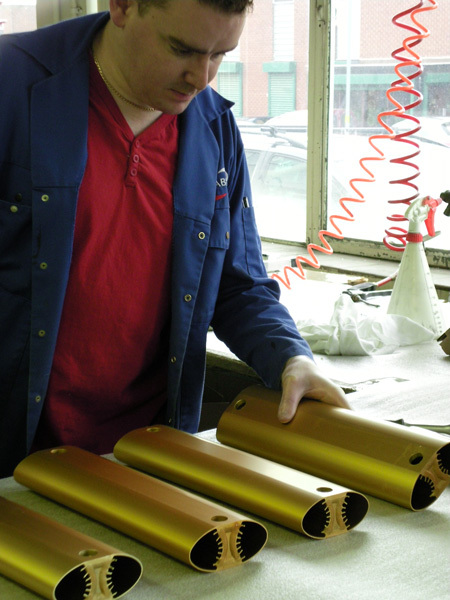 We have the ability to machine, fabricate, finish (ABL have both a world class anodising and powder coating facility on site) assemble, test and warehouse all of our products under one roof. 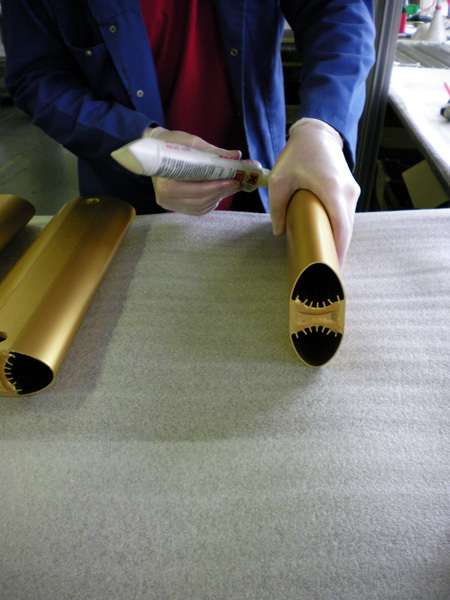 The qualitative difference that makes to any product design company cannot be understated, and is one of the core reasons for our success. 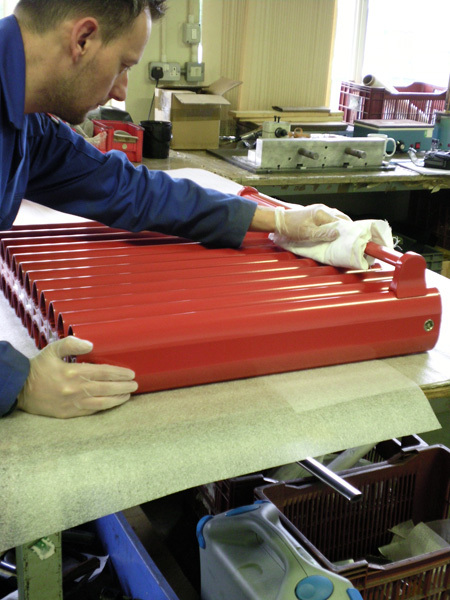 It not only ensures the quality of the product, but allows us to be completely flexible with an ability to manufacture bespoke units that cannot be matched by any other radiator supplier in the world. It also feeds back right into the design process. Concepts can be discussed with the people who will have to make them reality. 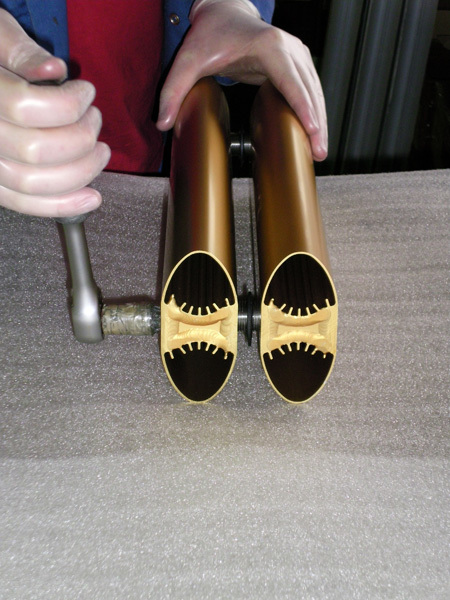 Prototypes can be made within a matter of hours. The creative freedom that lends our designers is immense. So when you buy an Eskimo product you can be sure that we know exactly what it’s been through to get to you. We could tell you the name of every person that’s had a hand in its creation.